Here’s how to sell your home fast in Nashville TN! You want to sell your home faster in Nashville TN? Then learn how to sweeten the deal. You can offer unique terms that will sweeten the pot. For instance, paying the closing costs for your customer. This will attract more attention from those who are hunting for the best house deals in Nashville. 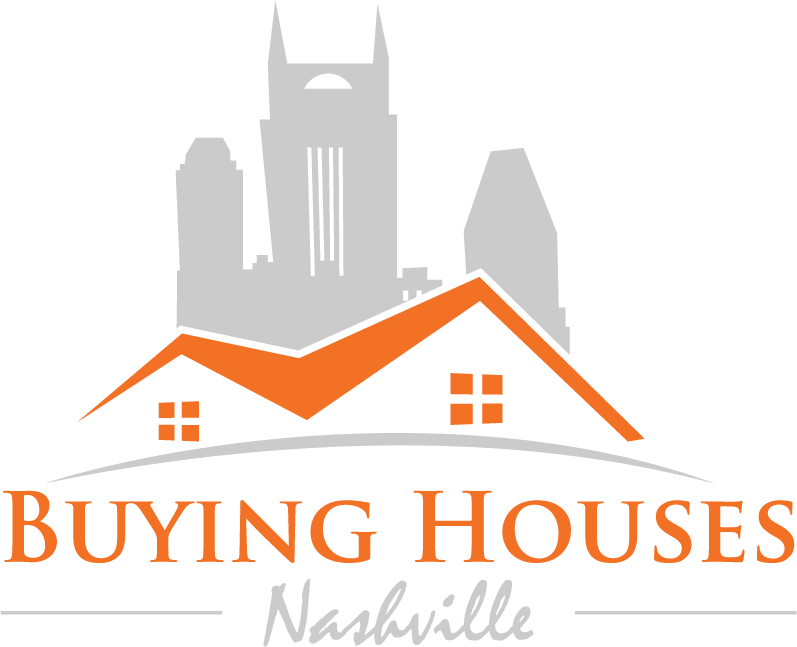 At Buying Houses Nashville, that’s what we do! We find properties and buy them for cash… we’ll even buy them as-is and we close very, very quickly (often in as little as a week). If you want to market your house yourself hoping to get the highest offer possible, go ahead — we’ve given you some great strategies in this blog post. But if you want to act really fast and sell your home right away to us, get in touch at (615) 905-0039. Contact us at (615) 905-0039 or by filling out this form and we’ll tell you more.